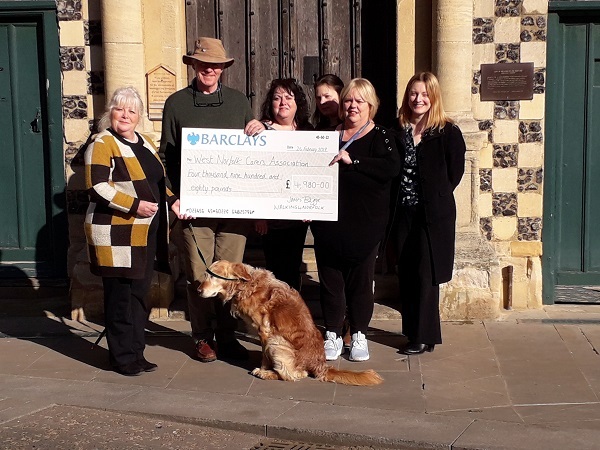 Local carer support groups across Norfolk are celebrating having received vital funds to help unpaid carers, thanks to support from the Walking4Norfolk initiative. 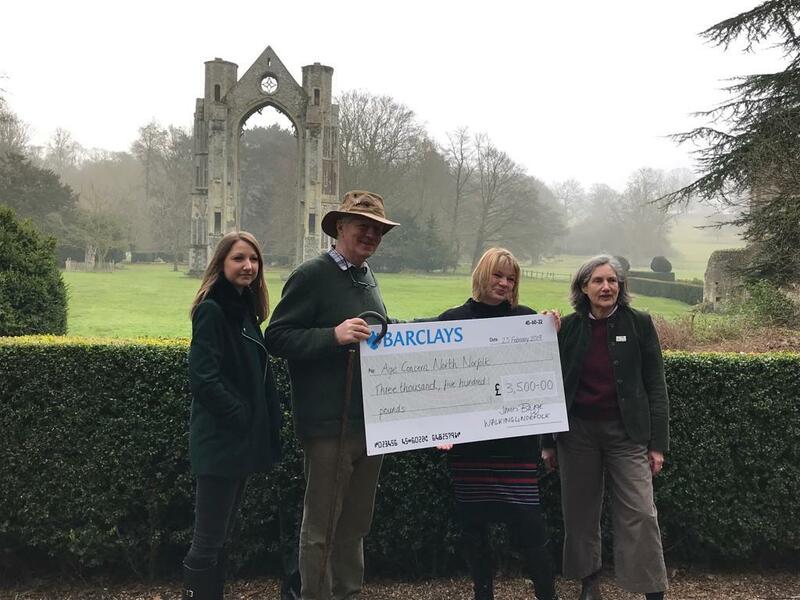 Last year former High Sheriff of Norfolk James Bagge decided to honour Norfolk and its vibrant community spirit by undertaking his very own modern day pilgrimage – ‘Walking4Norfolk’. James walked an amazing 1,500 miles from his birthplace in Stradsett, King’s Lynn to Santiago de Compostela, located on the west coast of Spain. 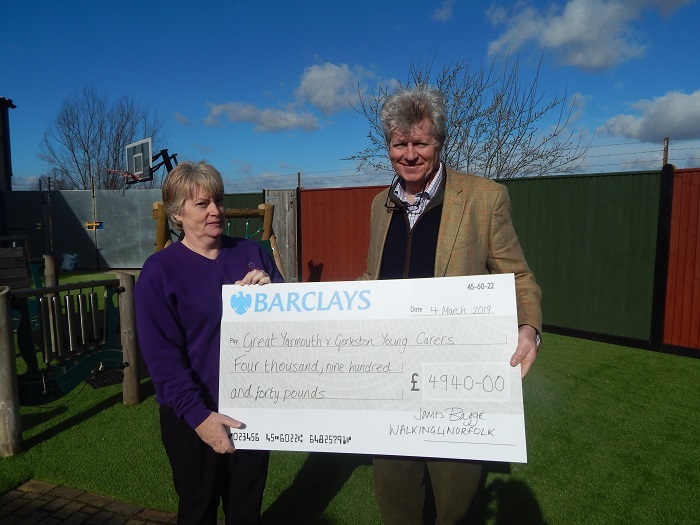 His aim was to raise funds to support unpaid carers in Norfolk, including child carers, those caring for older people and for those with disabilities. Walking4Norfolk has raised almost £70,000 so far and aims to raise more. 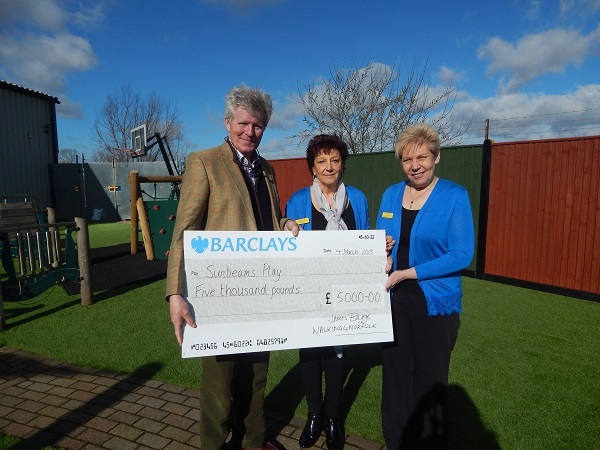 Contributing to the running costs of groups to offer young carers support, respite, fun, support and learning opportunities in Great Yarmouth, run by Sunbeams Play and Great Yarmouth and Gorleston Young Carers. It is estimated that there are nearly 100,000 people in Norfolk providing unpaid care, which is thought to save local authority and NHS services an estimated £500 million per year. The health and wellbeing of unpaid carers is often affected by their caring roles, with many experiencing isolation and depression and other health concerns. Increasingly many very older people are being cared for by their children, themselves at an age where they require support. Nationally, the number of carers aged over 85 is continuing to rise. At the other end of the age spectrum, it is estimated that a quarter of Norfolk children aged 5-15 are carers, with some estimates suggesting that there could be at least one young carer in every school class. What’s next for Walking 4 Norfolk? The next Walking4Norfolk initiative will be a joint walk from Great Yarmouth to Walsingham in September, with everyone invited to take part and raise sponsorship to help more carers in Norfolk. James also has another ambitious plan – a trek from Norfolk to Rome in 2020! If all one has to do is put one foot in front of the other to help support these wonderful Carers, then let’s all do it! Join me in September and help raise a further £40,000 for this worthy cause.